Such a big achievement for one of our new reception children, Aiden, who was able to show our head teacher some fantastic work. This deserved nothing less than a head teacher award. 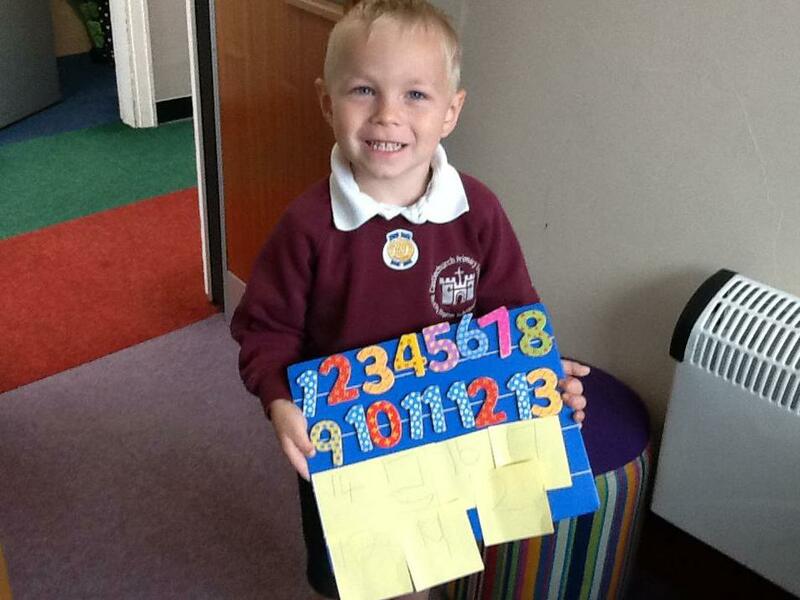 Great work Aiden, well done.